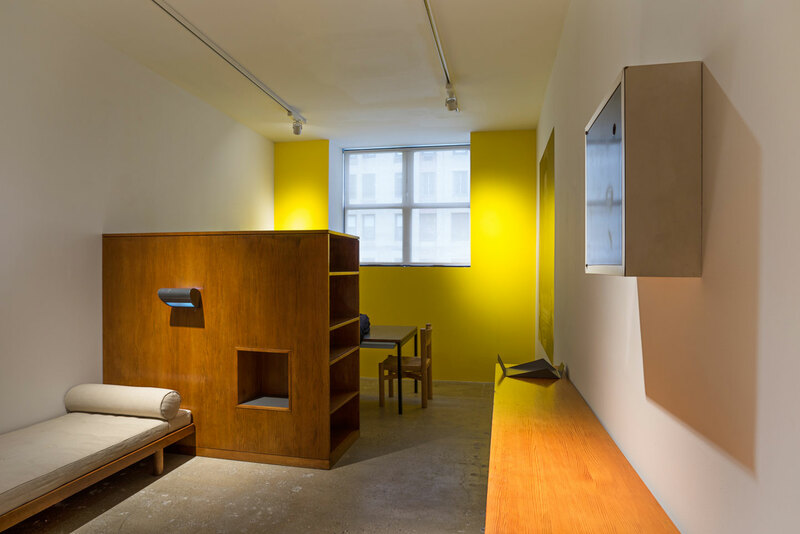 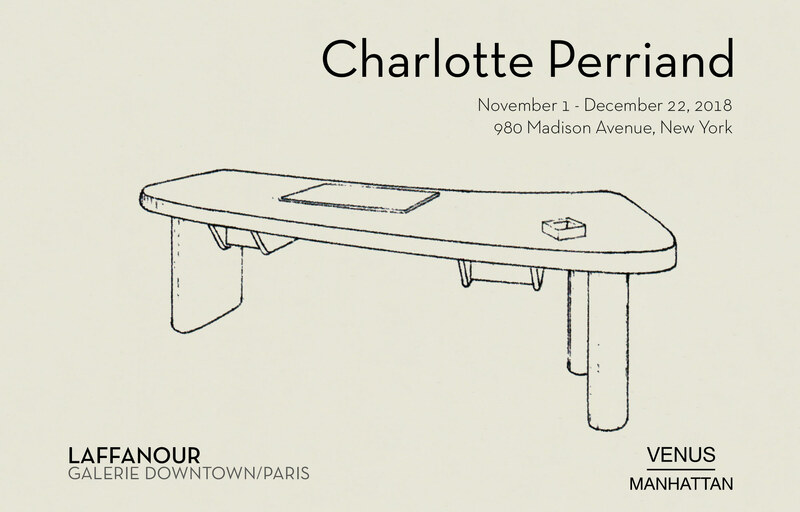 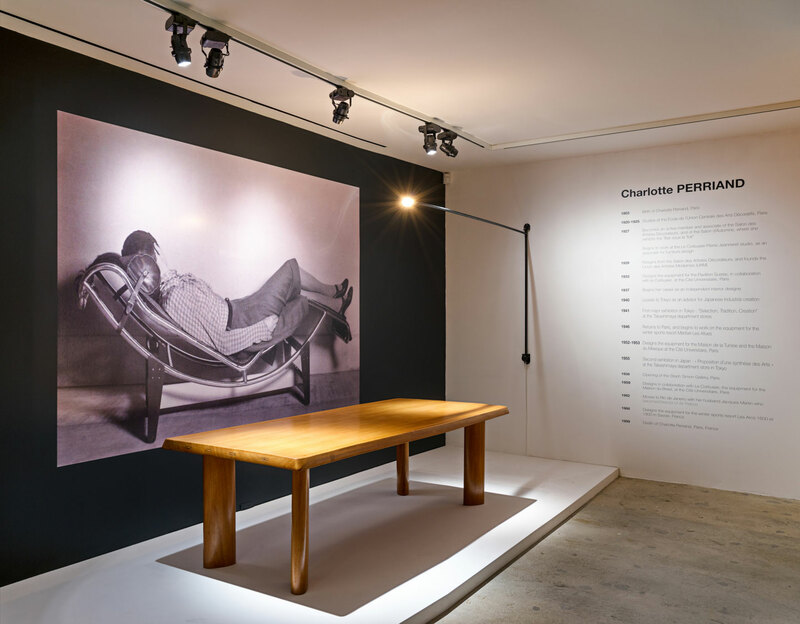 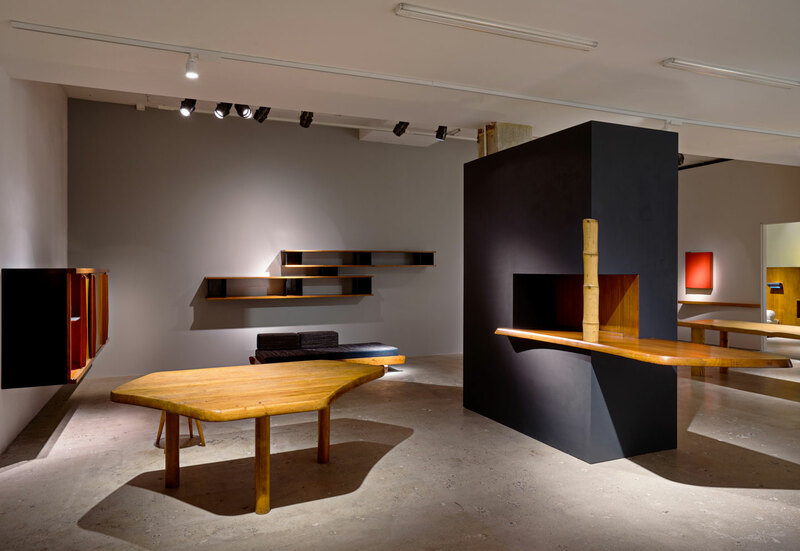 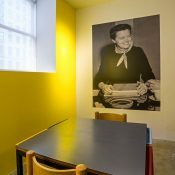 Laffanour / Galerie Downtown, Paris is pleased to present an exhibition dedicated to the life and work of Charlotte Perriand, organized in collaboration with Venus Over Manhattan, New York. 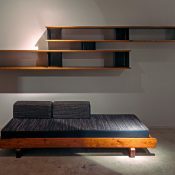 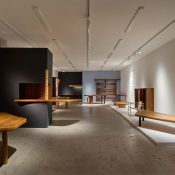 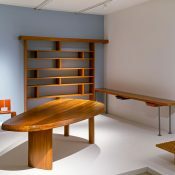 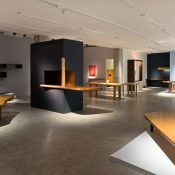 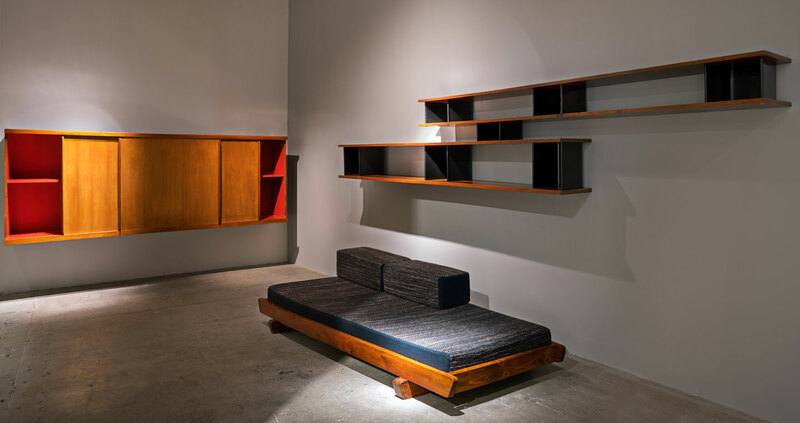 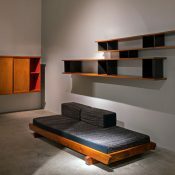 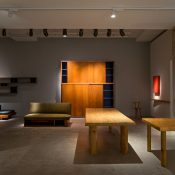 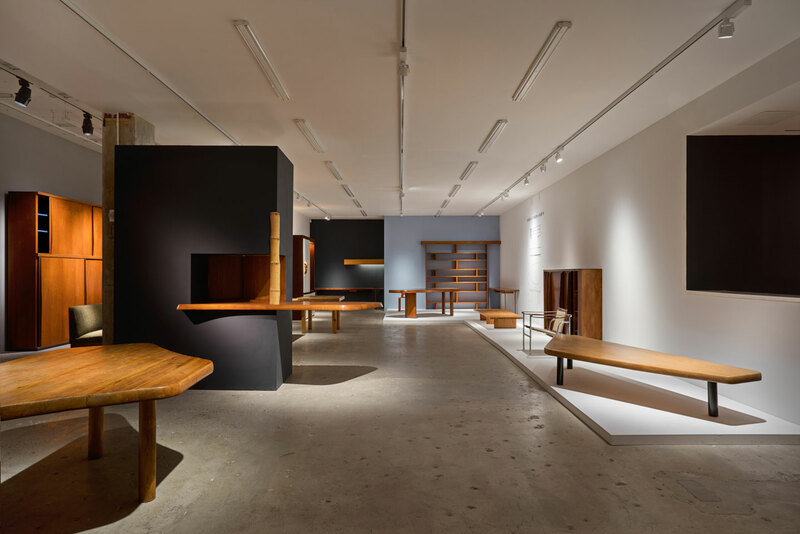 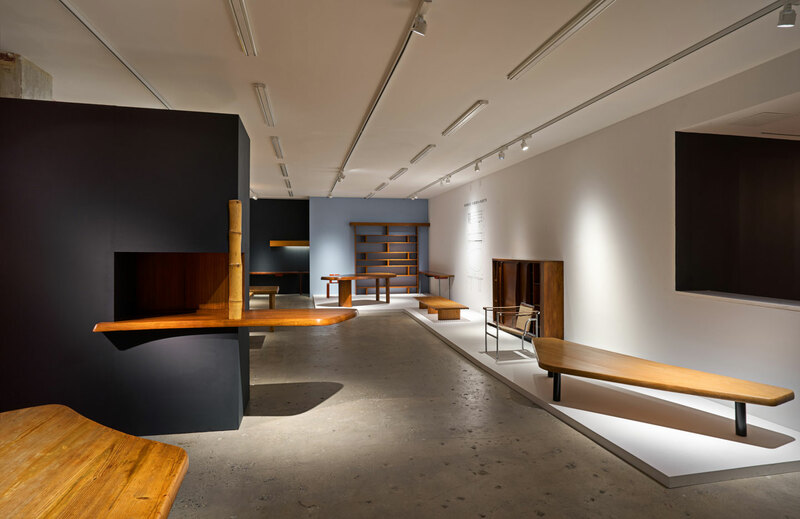 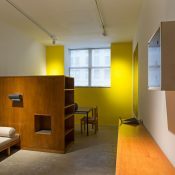 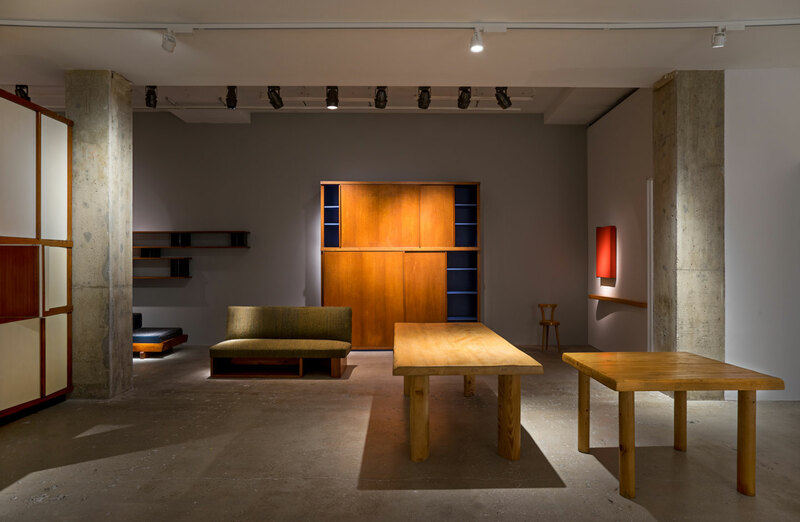 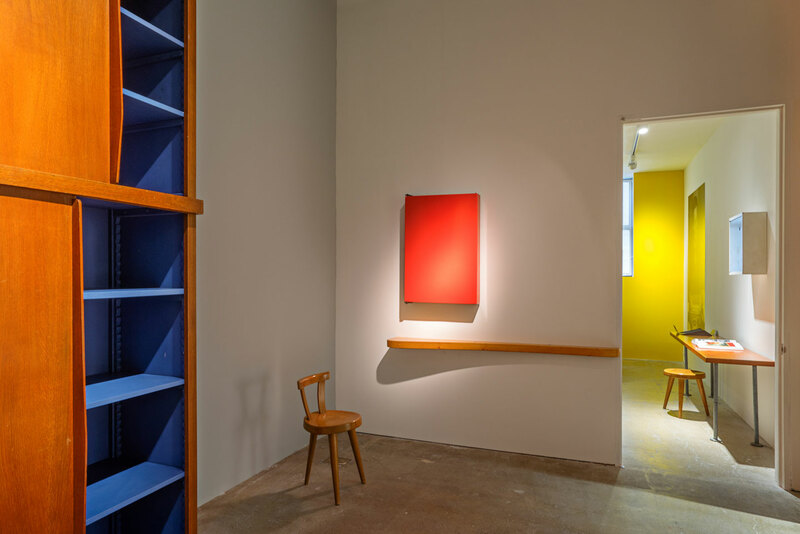 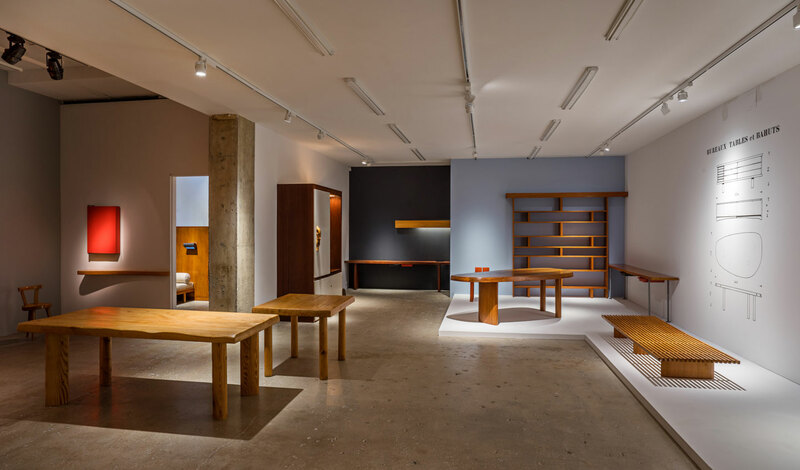 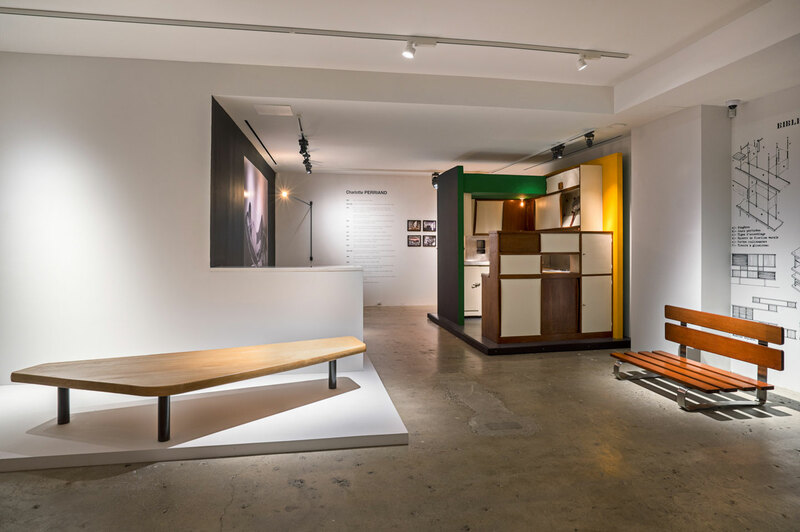 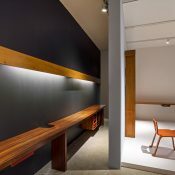 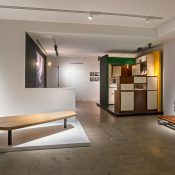 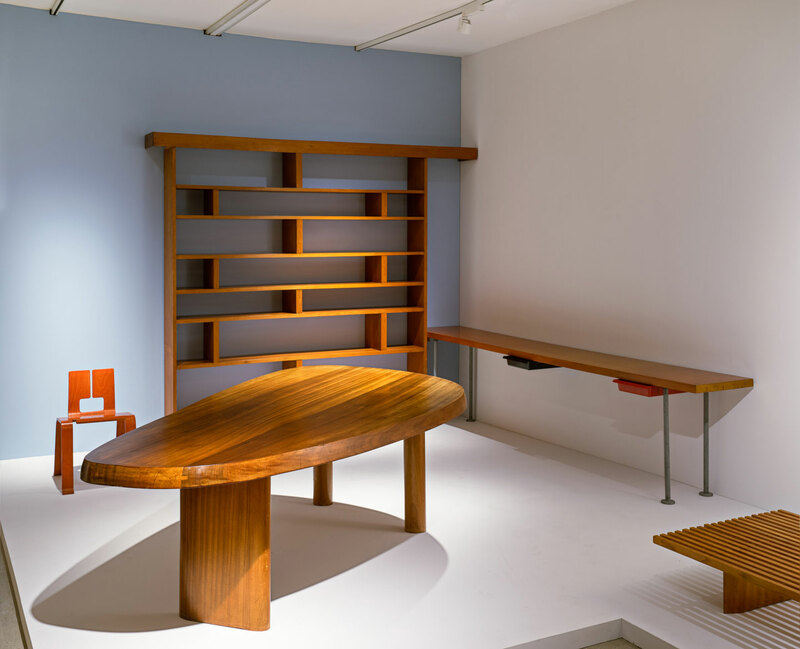 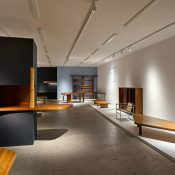 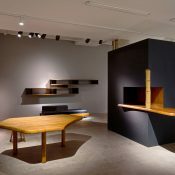 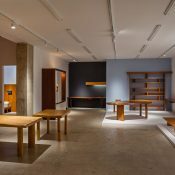 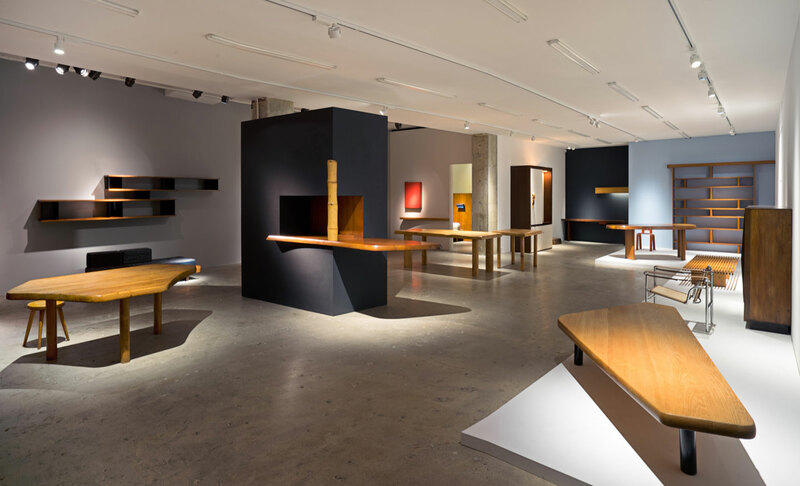 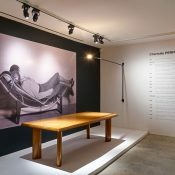 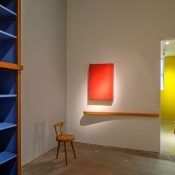 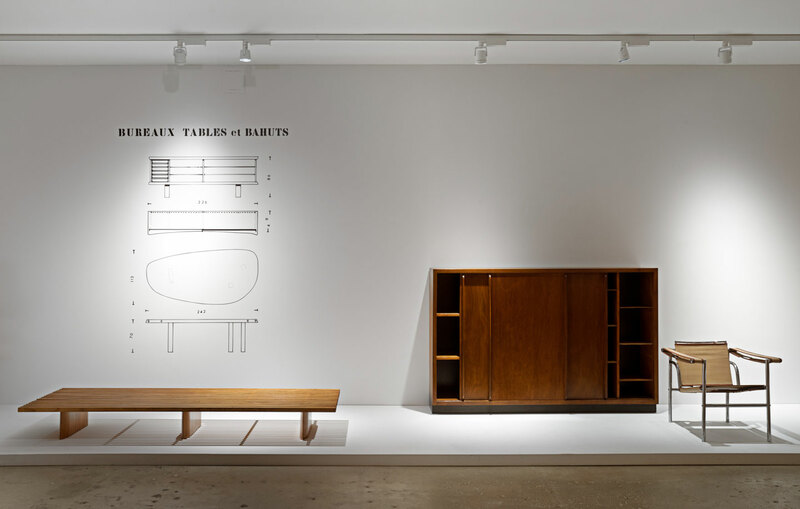 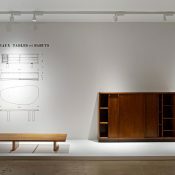 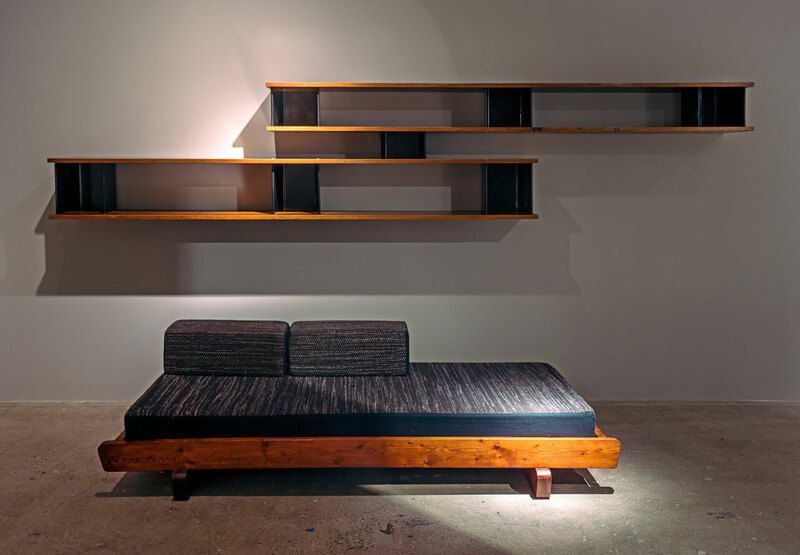 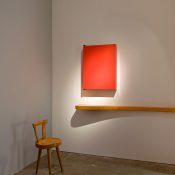 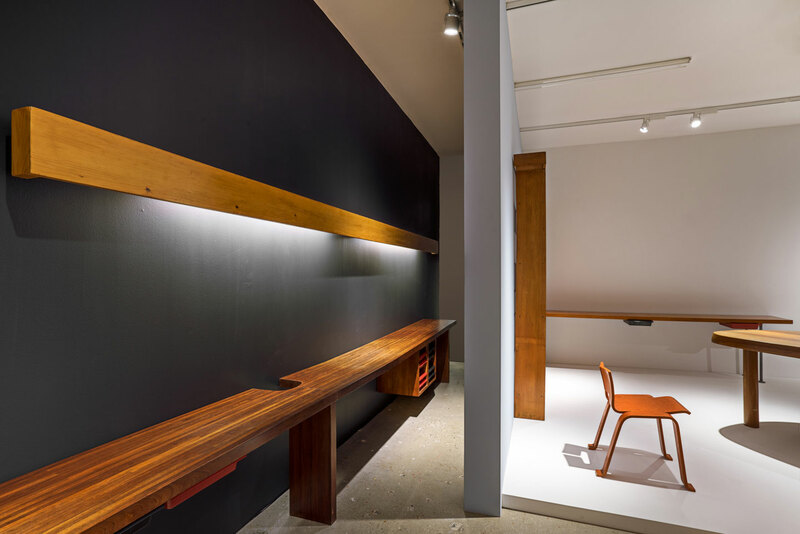 The presentation will represent the largest exploration of Perriand’s production to be staged in New York, comprising some fifty works that span the full breadth of Perriand’s nearly eight-decade career. 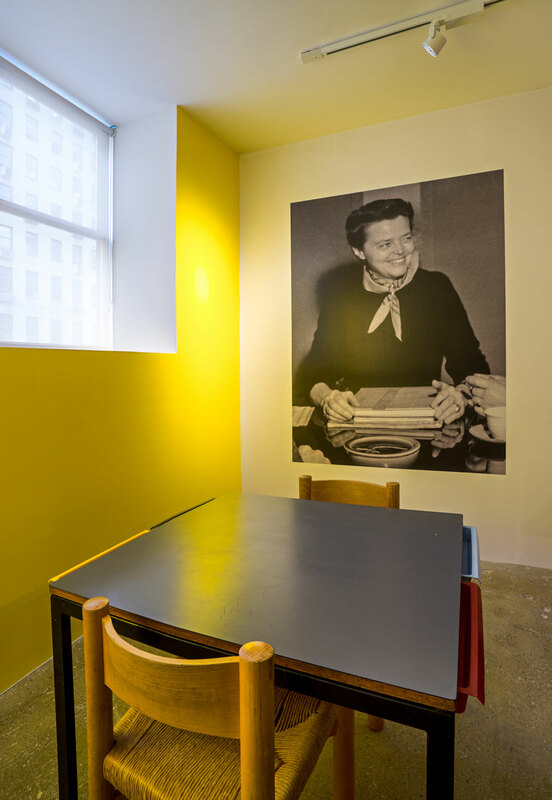 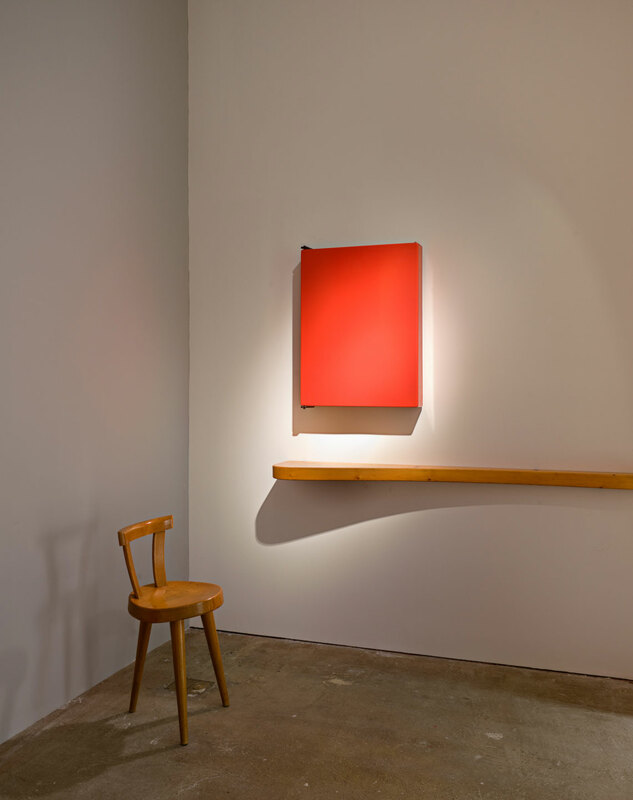 Staged in advance of a number of major institutional exhibitions dedicated to her career, and presented on the heels of the Centre Georges Pompidou’s “L’UAM, Une aventure moderne”, which prominently featured Perriand’s work, the presentation will be on view beginning November 1st.